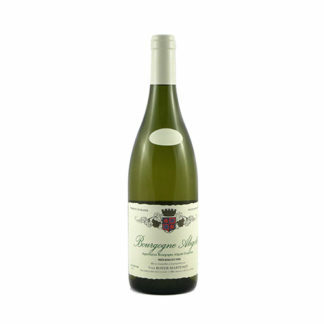 From vines with an average age over 40 years, and an excellent vintage, Boyer’s Aligoté is smoother and rounder than most. The secret is his use of 5- and 7-year-old barrels to age the wine — barrels too old to impart much oak flavor, but which help microoxygenation and add softness and depth. 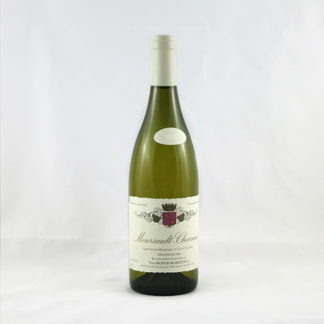 In the nose Boyer’s Aligoté shows wild honey and herbs, with white flowers and classic green apple. 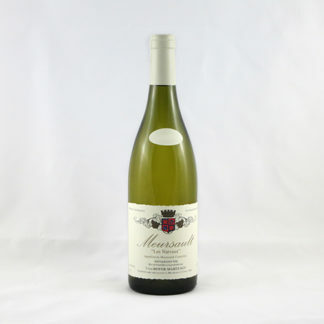 The mouth is bright and lively, with a dry, chalky richness that’s nearly unheard of for Aligoté. 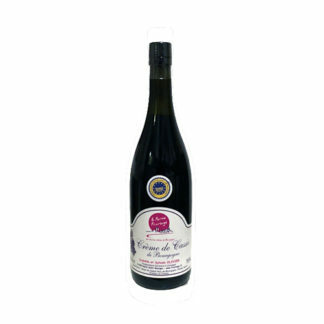 This is a perfect and versatile white for spring; and for readers interested in making kir, we have an exceptional crème de cassis.